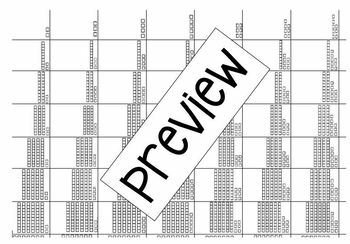 What’s better than a hundreds chart? 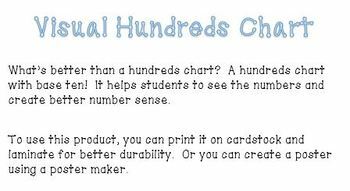 A hundreds chart with base ten! It helps students to see the numbers and create better number sense. 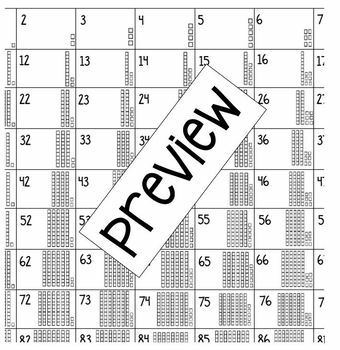 This product has a hundreds chart that is just base ten and a chart with numbers and base ten.